When many Americans travel overseas, and even just to Canada they are frustrated because their magnetic strip credit card doesn’t work. But the merchants aren’t trying to frustrate them. They are trying to protect them, and themselves. 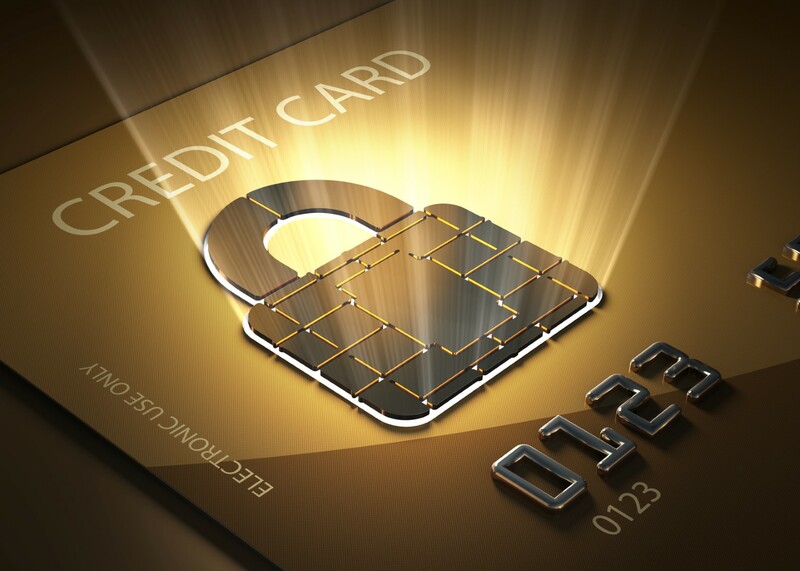 There have been some very large data breaches with credit cards from major U.S.retailers that has cost them millions of dollars as well as the trust and loyalty of many of their customers. EMV cards use the Chip & PIN technology where information is read through a computer chip and backed up by a consumer typing in a PIN number to further verify their identity. Since this is the standard in other countries, and is expected to become the standard in the United States as well, more and more consumers are going to insist on this technology. If a small business can’t provide it, they lose their sale. The technology behind magnetic credit cards is similar to that of cassette tapes, and in relatively simple to override. Think of how easy it is to tape over a cassette or how even two different credit cards can demagnetize one another if they interact in the wrong way. With the knowledge of today’s technological deviants, lifting information off magnetic strips is relatively easy. Large corporations have the financial muscle needed to do some damage control, and so far banks have been cooperative as well, but this might not always be the case. Businesses need to stay one step ahead, and having the capability of accepting EMV cards is currently one of the best ways to do this. Reading information off a chip inside a credit card is more difficult than traditional magnetic cards, and it is made that much more difficult to take that information to make duplicate credit cards that can be sold illegally and misused. Doing the same thing with an EMV card is a lot harder, and is generally less likely to be worth the trouble for hackers. Since more steps are required to bypass the security implanted on Chip and PIN credit cards, data breaches are less likely to happen. These happen more often than many realize. While large breaches make national news, other breaches that involve just a handful of people happen even more frequently, and these cause less alarm. But smaller breaches add up too, especially for a small business on a budget. When credit card information is compromised because of where they shopped, the merchant is held responsible financially, and covering can eat into a small businesses profits and revenue quickly. On top of the immediate financial impact, trust is compromised as well. Trust is essential for small business, and so is staying competitive. Sometimes it is necessary to do what others are doing, especially when they are the right things to do..
Making the transition between magnetic credit card processing and incorporating EMV payments can seem like a big step, but it isn’t something businesses need to do alone. Chosen Payments.is a credit card processor that works with many different software companies and merchants to provide services as a credit card processor as well as ATM services, social media marketing, e-commerce integration, mobile applications and more. Contact Chosen Payments to see how we can help your business reach its full potential. 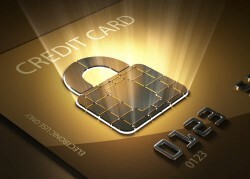 How Much Will EMV® Chip/PIN Technology Cost to Implement?